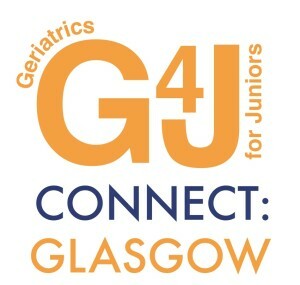 We’re pleased to announce that registration is now open for the first ever G4J Connect event, which will be held in Glasgow on Monday 1st December 2014, in Ebenezer Duncan Lecture Theatre, Victoria Infirmary, Glasgow from 6.30pm to 9.30pm. The final programme will be announced soon, but will include interactive sessions on Frailty/’Front Door’ Geriatrics, Delirium, Issues with PD management, and a Q&A session on careers in Geriatric Medicine. Some excellent and engaging speakers have been lined up – if you’re a junior doctor in the region and you look after older patients, you won’t want to miss this!